All Paws on Deck for Paw Patrol Live! 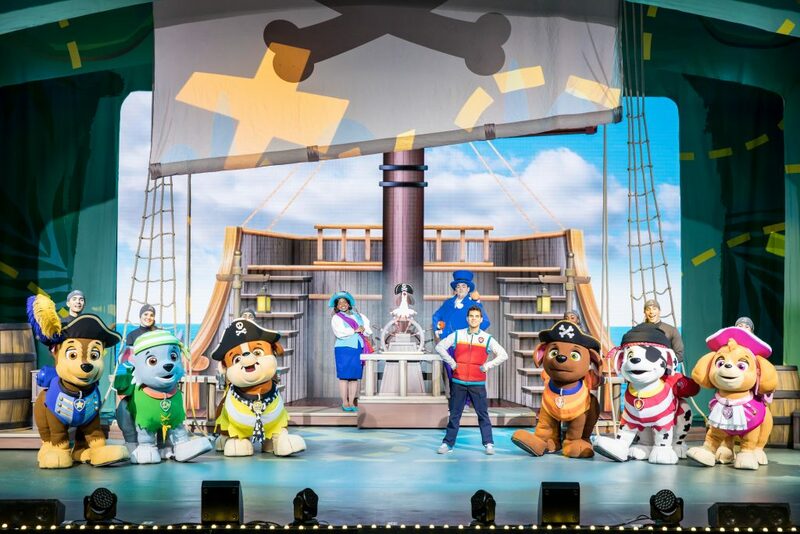 All paws on deck for Paw Patrol Live! 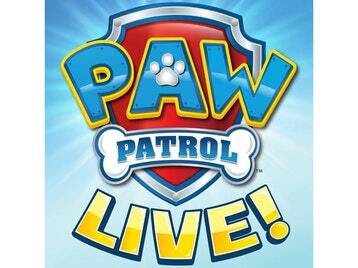 Nickelodeon and VStar Entertainment Group present PAW Patrol Live! 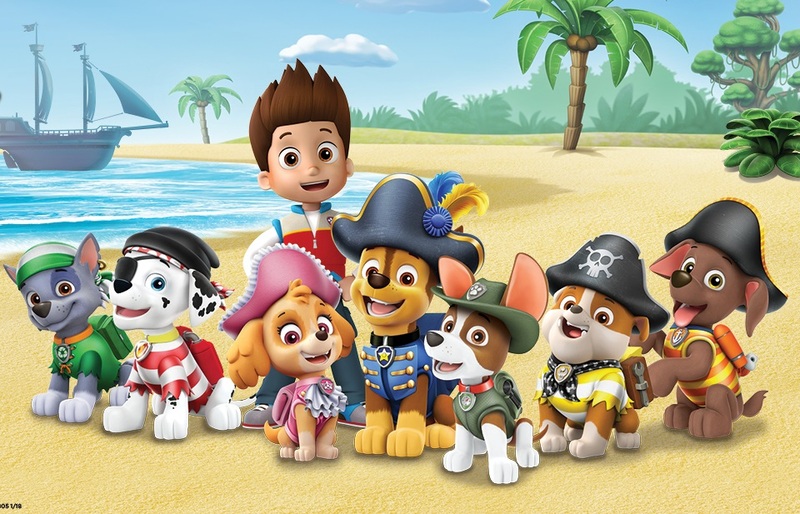 “The Great Pirate Adventure,” an all-new action-packed, music-filled production based on the top-rated animated preschool series PAW Patrol produced by Spin Master Entertainment. 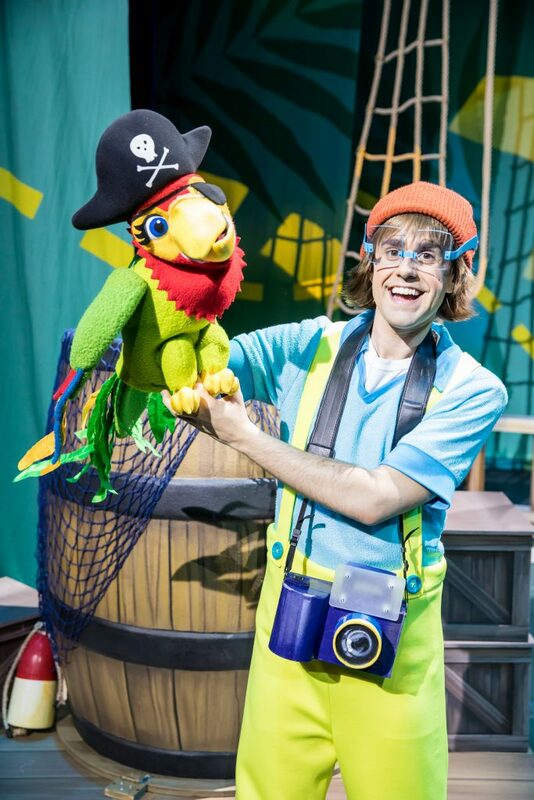 The new live stage show, which follows the heroic pups as they embark on a pirate-themed adventure to uncover hidden treasure, will visit Atlanta’s Fox Theatre for four shows starting on Saturday, June 30 at 10 a.m. and 2 p.m., and Sunday, July 1 at 10 a.m. and 2 p.m.
Tickets are available at the Fox Theatre Ticket Office, http://www.foxtheatre.org or by phone at 855-285-8499. 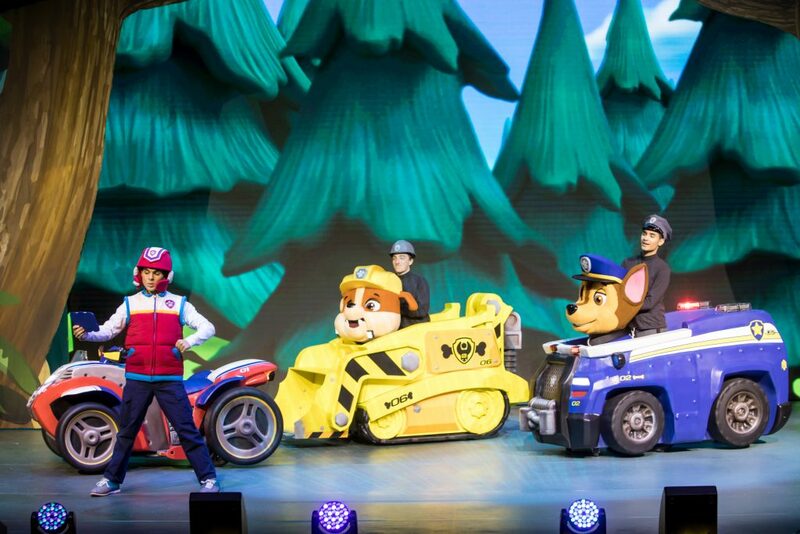 For more information, visit www.pawpatrollive.com, where fans can sign up to receive PAW Patrol Live! 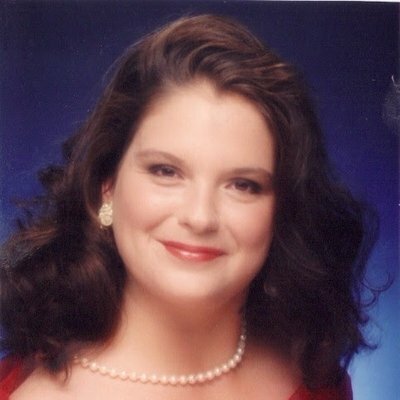 Tail Mail with tour updates and other exclusive ticket presale information. 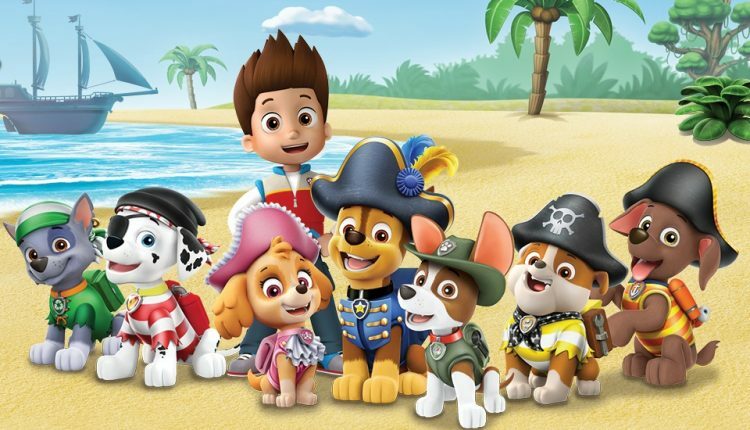 Become a fan of PAW Patrol Live! 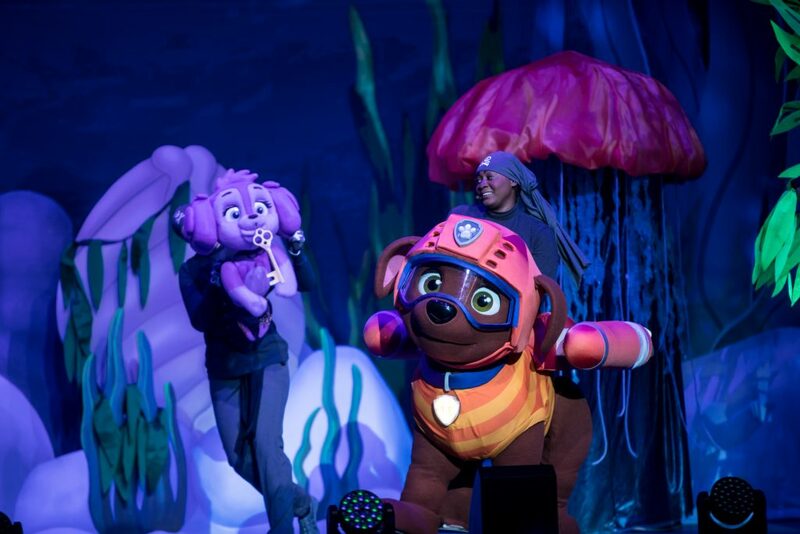 “The Great Pirate Adventure” at www.facebook.com/pawpatrollive/ and see more visuals from the tour by typing #pawpatrollive on social media. *Citi is the official credit card of the PAW Patrol Live! tours. Citi cardholders can visit www.CitiPrivatePass.com for more information on pre-sale tickets. Living One Full Life is pleased to be able to giveaway two family four pack of tickets to see Paw Patrol. Two winners will be selected. When entering you will need to indicate which date you are requesting tickets for June 30 at 10 am or July 1 at 10 am. 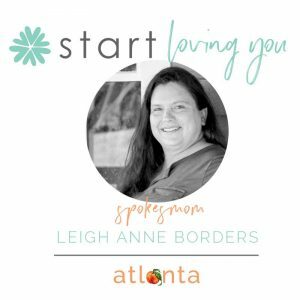 Giveaway ends June 10. 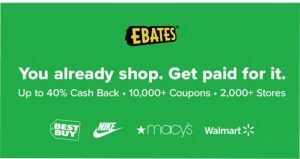 One winner will be selected for each day. My son loves paw patrol so much! Looks like such a fun event. 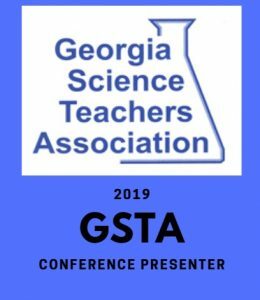 The kids would LOVE to attend!